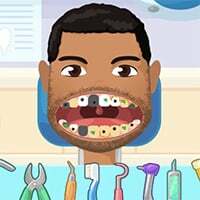 Dora Ear Doctor is an online makeover game that you can play online for free at Yiv Games. 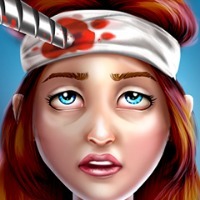 This is one of our featured games with a rating of 0/10 (from 2 ratings). 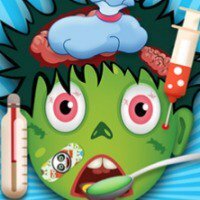 Dora Ear Doctor is one of the many makeover games that you can play. If you want more titles like this, then check out Monster Nail Doctor or Brain Doctor. To play even more games view our top Yiv games page.